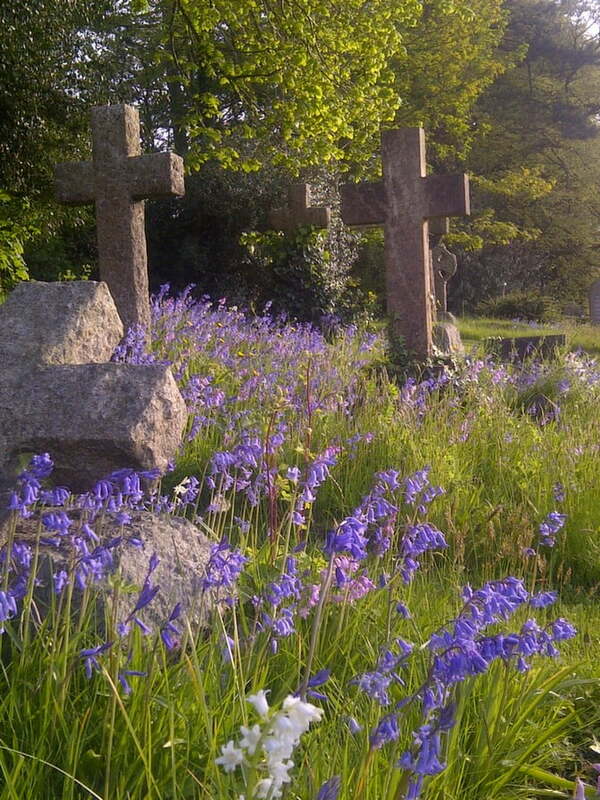 Find out about work taking place at the Garden of Reflection in West Street cemetery. 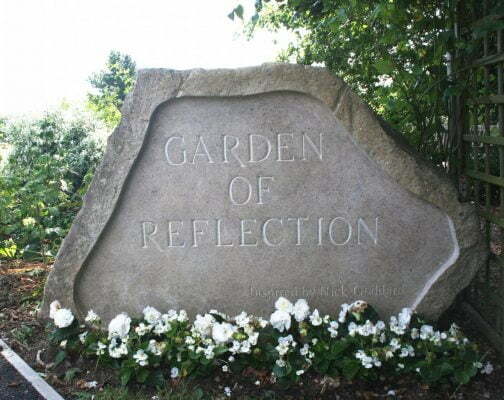 West Street Garden of Reflection is a quiet space for people to sit and reflect. The original white planting scheme was designed to add to the sense of calm and serenity. We’ve recently noticed that the garden is starting to look a little overgrown and in need of attention so we are taking the opportunity to tidy it up during the winter months. We’re pruning back the roses to encourage healthier growth and a wonderful display of blooms. Some self-seeded and overgrown plants are being removed and we’re planting some shrubs and flowering plants to fill in a few gaps. We have also removed the pergola at the entrance way as it was damaged. We will replace the pergola with a new one. The work is being carried out very carefully so as not to disturb ground where there may be ashes. We expect to finish work in late February or early March. If you have any questions, please contact Iain McCready using the contact details on this page.